Benefit from our A-to-Z tailor-made system solutions: everything from a single source. Ensure maximum safety and reliability for your plants by using international standards. Use our comprehensive services for switchboard, engine and generator. 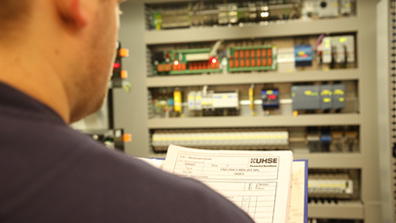 Kuhse is your specialist for individual control and automation technology for power generation and distribution. In the power range up to 300 MW Kuhse provides complete system solutions for power plants, emergency gensets, CHP plants and hybrid solutions. From consulting and engineering to manufacturing and commissioning up to plant support Kuhse provides all services from a single source. 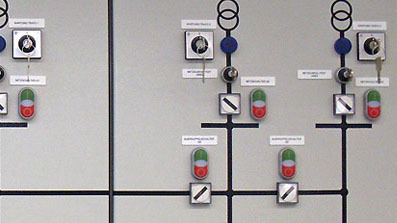 The Kuhse service concept for protection testing, control, switchboard, generator and engine technology ensures a high availability and operational safety of power generation plants. 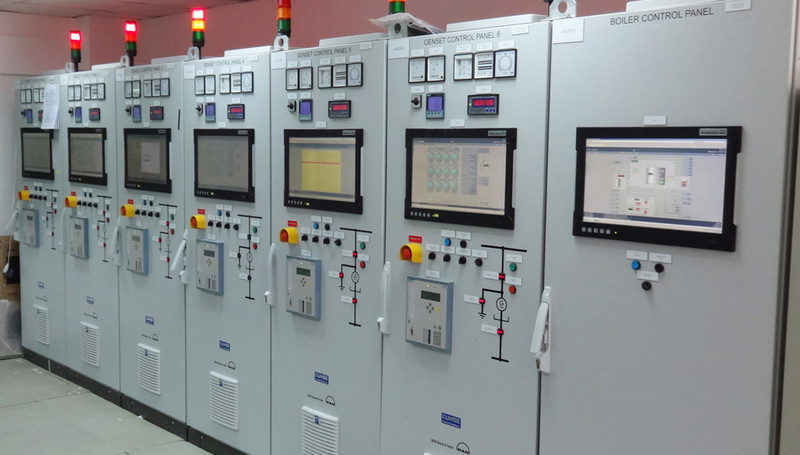 Whether maintenance and modification, modernization of old plants (retrofit), protection testing or supervision and commissioning – Kuhse is your experienced partner for the whole power generation plant. Our highly qualified service technicians and engineers guarantee a competent and quick reaction time in case of failure - 24 hours a day, 365 days a year. Kuhse supports as contributing member of industry forum VHPready e.V. the development of an universal industry standard for connection of power generation plants to a virtual power plant. Kuhse is a member of Central Association of the Electrical Engineering and Electronics Industry (ZVEI). Our products and services are provided in accordance with the high quality standards of TÜV Quality management system DIN ISO 9001:2015. Kuhse is certified specialist for handling water-polluting substances according to German Water Resources Act (WHG). As partner for public contracts Kuhse is certified by prequalification authority PQ-VOL. Kuhse is certified as Siemens Solution Partner Automation Drives. The certificate has been proved int the program-module Advanced Factory Automation.